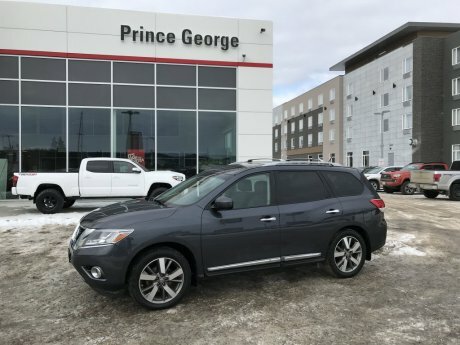 From The Ancient Forest to Fang Mountain, no adventure is off limits in your next used SUV. 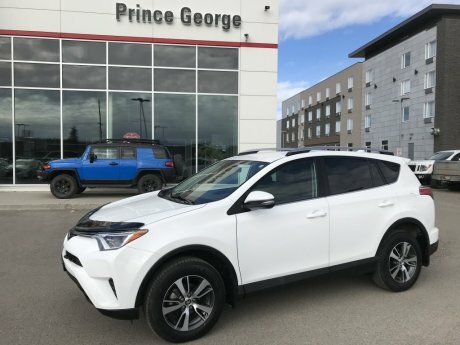 Pack your friends, you gear and head out without sacrificing fuel efficiency or space in a used Toyota SUV. 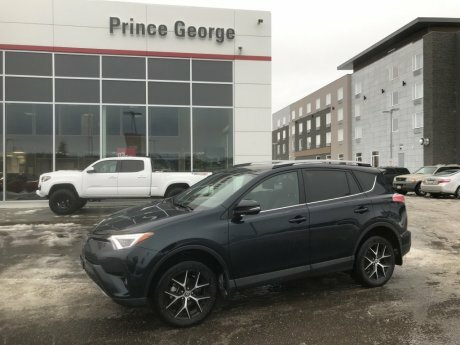 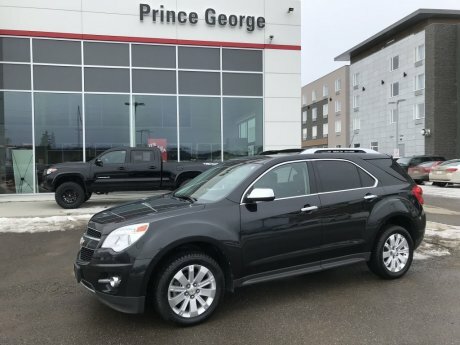 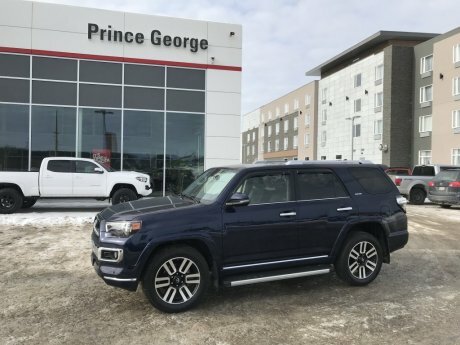 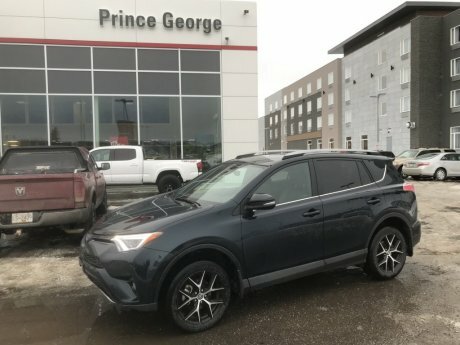 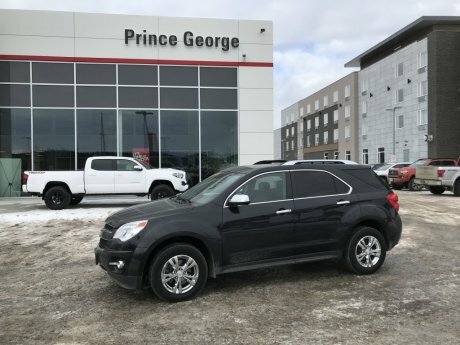 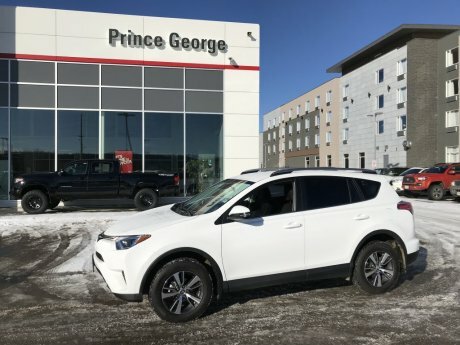 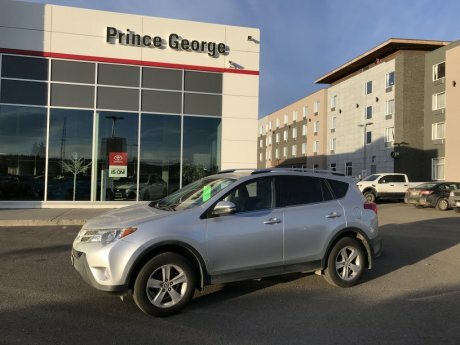 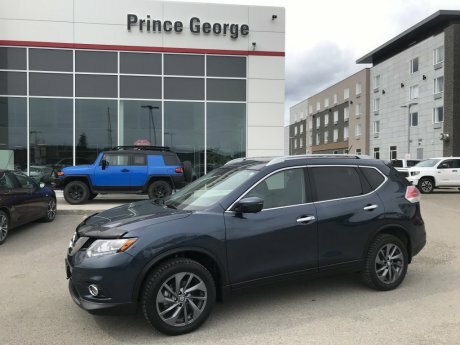 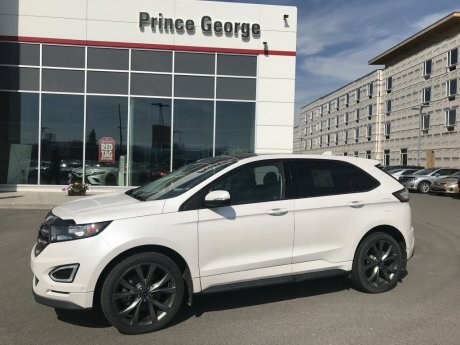 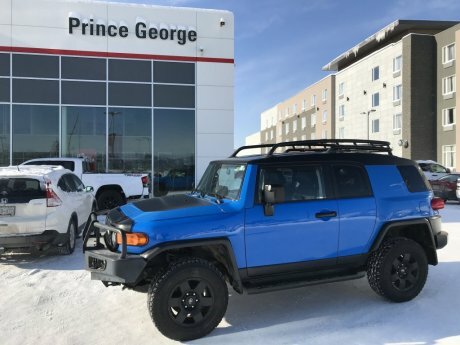 Take a look at Prince George Toyota’s selection of used SUVs for sale. 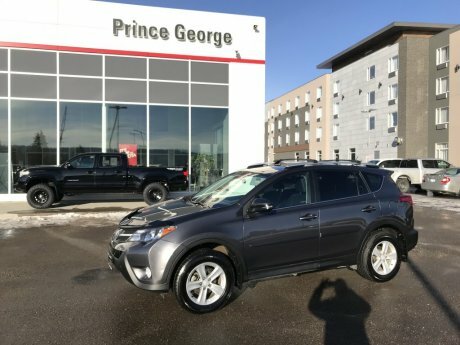 If you can’t find what you’re looking for here, take a look at the new Toyota SUVs available or trying searching our complete inventory. 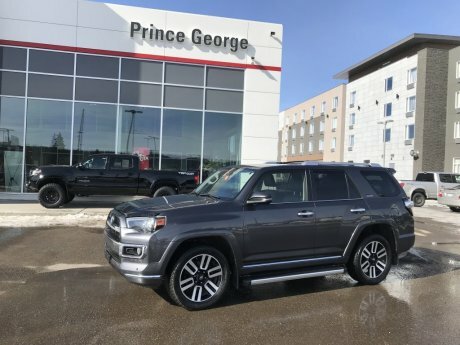 When you’re ready for a test drive, contact our team or schedule your test drive online.